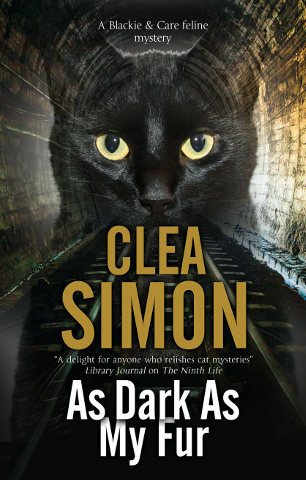 Do you know about the Agatha Awards? Each year, many of who write “cozy” or traditional mysteries gather at the Malice Domestic conference, for talk, tea, and mystery. 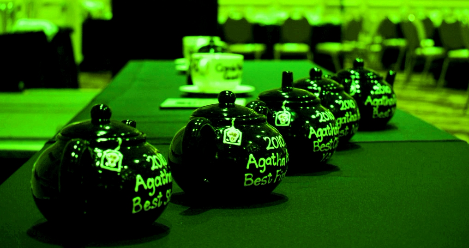 We also award the Agatha Awards – for Dame Agatha Christie – a skull-and-bones decorated teapot for best contemporary, best historical, best first novel, best YA, best nonfiction, and best short story. It’s hard to say which of these books I’m rooting for – but if pressed, I’d have to say A Spell of Murder, because it’s the first of a new series. 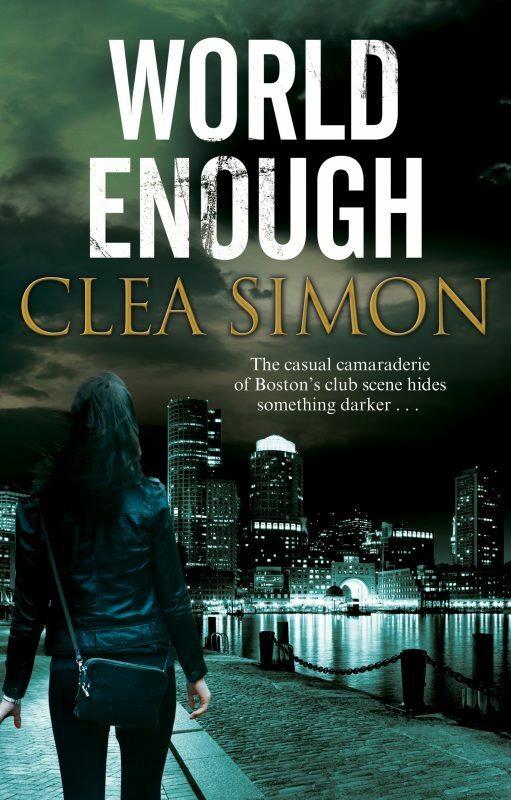 Also, I’m not sure, but maybe this nomination period is why my publisher is offering a special deal on A Spell of Murder – both the e-book and he hardcover editions are on sale (for $5.40 and $15.23 respectively). Over on my Facebook page I’ve invited authors to post their eligible entries (also on my author page, here. ) Fellow author Gabriel Valjan has also compiled a pretty thorough list. Whether you’re eligible to vote or whether we’ll see you this spring at Malice, these might help you to find your next great read – check them out!